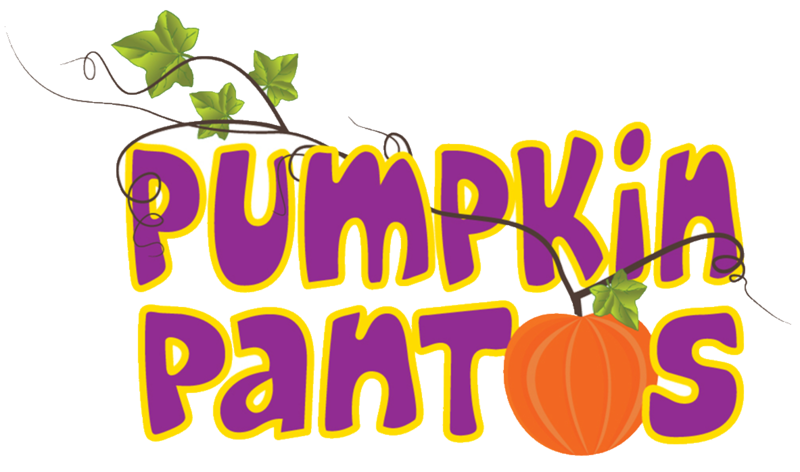 Pumpkin Pantos are a Hampshire based theatre company who strive to produce top quality, hilarious and fun-packed pantomimes. Our productions take place all throughout the year touring to various Theatres, Art Centres, Community Halls and Schools as well as our annual visit to the Edinburgh Fringe Festival. We also love to perform outside in the sunshine with our unique 'Panto in the Park' performances perfect for summer fairs and public garden events. 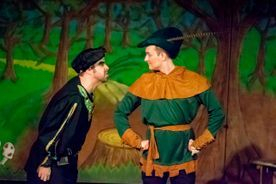 As well as our own productions, we also provide pantomime scripts for various theatre groups and companies across the globe with performances of our work reaching as far as Australia. If you would like any further information on our work or productions please contact us - we would love to hear from you! Our 50 minute pop-up style pantomimes feature a cast of professional performers, laugh out loud comedy, toe tapping songs, top quality costumes and a freestanding set suitable for any sized performance space. Our titles include; Rapunzel, Robin Hood, Sleeping Beauty and Red Riding Hood. 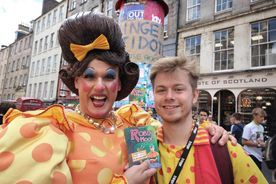 Pumpkin Pantos regularly take part in the Edinburgh Fringe Festival entertaining the crowds with our fun-packed productions. This summer we will be bringing our family-friendly show Red Riding Hood as well as our adults only pantomime Puss in Boots. An interactive workshop that explores the history, characters and stories of panto through drama games, group exercises and music. Participants have the chance to bring stories to life by re-creating famous panto scenes and portraying their favourite characters. Our drama workshops aim to encourage creativity and develop and strengthen children's social skills all whilst having fun! (Ages 5 - 13).